Nice specs, but it's a Dell, so if you get it in December it will probably die sometime in mid-March. Maybe we can arrange a bulk buy with a reasonable discount? Internal Fixed Hard Drive 320GB 7.2K RPM SATA 3Gbps 2.5"
8 250GB Hot-Swap Hard Drives 7.2K RPM SATA 3Gbps 2.5"
Learn with Greg online & on-demand ! 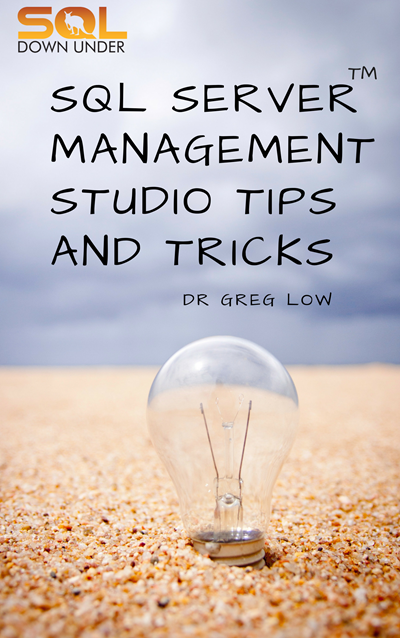 Get Greg's latest eBook (Free) !